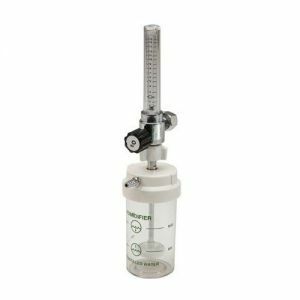 Humidifier Bottles is widely used in oxygen therapy. This Plastic Humidifier Bottle for Oxygen Concentrator is also known as Oxygen Concentrator Bottle, oxygen humidifier bottle and bubble humidifier bottle. Humidifier bottle attached to an in-home concentrator to moisten the air during oxygen therapy. This water bottle humidifier can attaches easily to any oxygen concentrator. This humidifier bottle is compatible portable or stationary oxygen concentrator also. 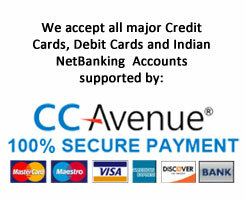 Most of the Philips Respironics Oxygen Concentrator user verified that this is perfect combination. Plastic Humidifier Bottle for Oxygen Concentrator is Plastic Humidifier Bottles with plastic cap (suitable for most of Oxygen Concentrators available in market) fitted on top inlet and side outlet. The inlet ends in a specially designed diffuser from which oxygen is bubbled through water before reaching the outlet. 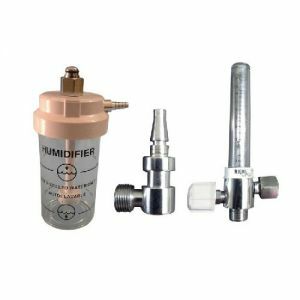 Why oxygen concentrator needs Humidifier Bottle? Humidifier bottle attached to an in-home concentrator moistens the air. If you buy oxygen concentrator with out humidifier bottle or your concentrator does not have inbuilt humidifying system. If yours existing humidifier bottle not works properly. 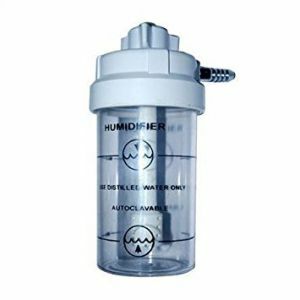 You need to purchase a humidifier bottle that is compatible with your oxygen concentrator. You can order this Plastic Humidifier Bottle because this bottle is easy compatible with almost all type of oxygen concentrator. How to attach a humidifier with oxygen concentrator? If you don’t have any oxygen therapy professional, and you wants attach humidifier bottle to oxygen concentrator. 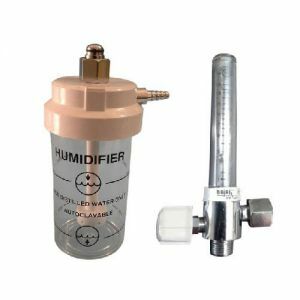 You need to know How to attach a humidifier with oxygen concentrator? Attaching a humidifier to your oxygen concentrator is very easy. 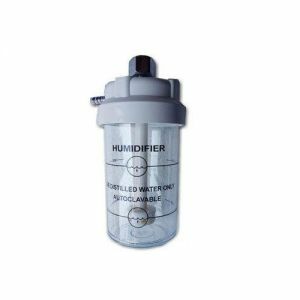 You need Humidifier bottle that is compatible with your Oxygen concentrator. A connector for connect bottle, with humidifier port of concentrator machine. 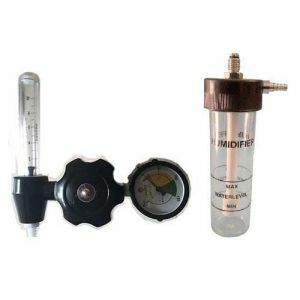 You can order online Humidifier bottle with Connector Tube or Adaptor - Metal adapter with PVC pipe/tube is compatible with the Humidifier bottle supplied along with this unit. The other end of the PVC tube can be fitted to the outlet of oxygen concentrator.